Startups from across Ottawa opened their doors on Thursday night in hopes of attracting talent and showing the public what’s happening in the capital’s burgeoning tech scene. More than 50 companies were on display in Ottawa for the annual Startup Open House, which sees cities across Canada encourage the public to tour their local startups. Invest Ottawa and L-Spark acted as hubs for guests to meet a slew of startups simultaneously, while companies with offices of their own hosted individual gatherings. The regular Thursday night fire drill wasn’t enough to scare visitors out of FarmLead’s Bank Street offices. CEO Brennan Turner was there to greet a few guests in the early evening, and said the 30-person agritech firm is proud to show its space and answer questions about what life in the tech sector actually looks like. “What is a startup really all about? What does that office look like, do I have to wear a suit, tie? No, I’m wearing shorts,” he said. He was indeed wearing shorts. 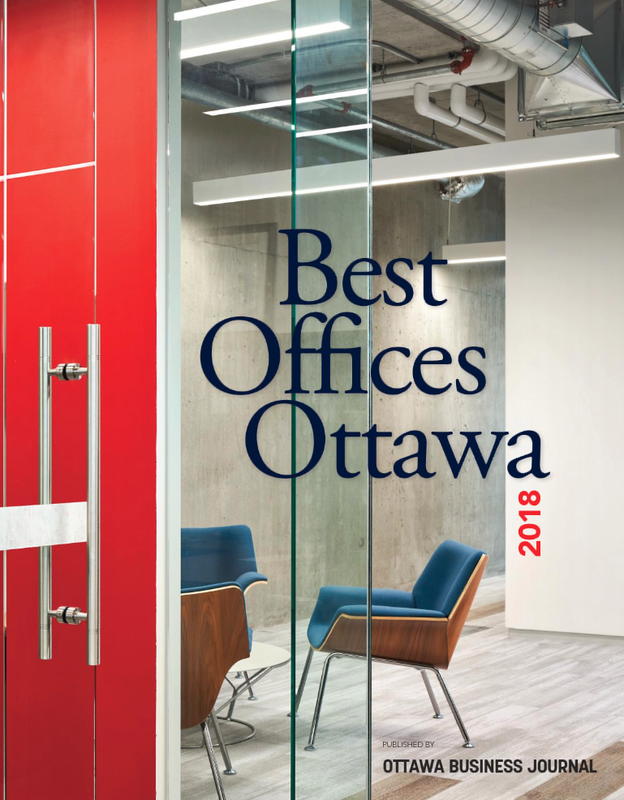 Down the road at Fullscript, which recently merged with an Arizona company, human resources manager Alix Balevi says the company takes pride in disrupting public perceptions of Ottawa. The health supplement platform developer recently converted two floors of its Cooper Street building – formerly home to the Canada Revenue Agency – from government drab to startup chic. Those renovations are the exact kind of transformation Balevi sees happening in Ottawa. “People feel like Ottawa is a government town, and they don't realize all the great things that are going on. And this is a great thing,” she said. While the open house serves to educate a curious public, it’s also a recruitment tool for startups to attract the city’s students and newcomers. Turner said that the night is an opportunity to show off the culture and potential of working at FarmLead, which is looking to hire people for a number of roles at the moment. 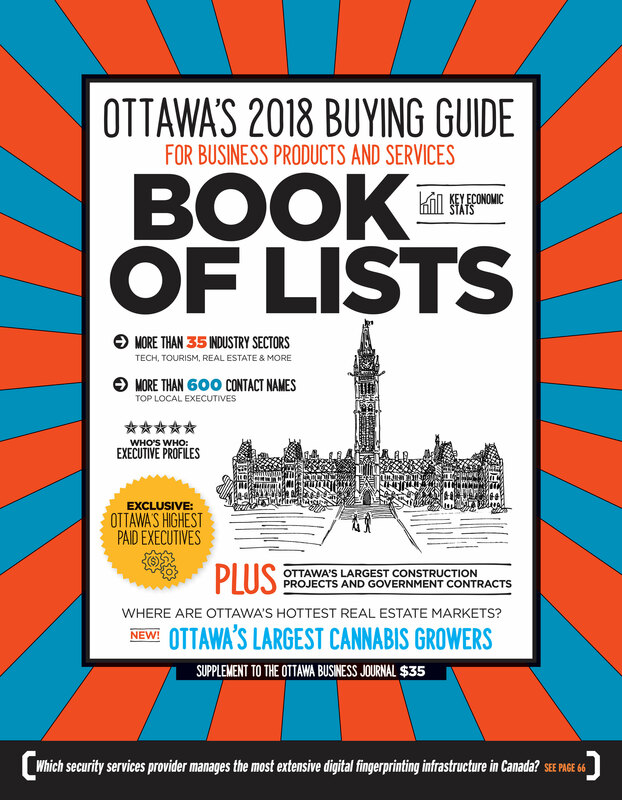 “We have a position probably unlike many other companies at our stage in Ottawa,” he said, noting the firm has twice been named to Forbes’ list of the most innovative firms in agritech. The open house is also a chance for startups to socialize with one another. 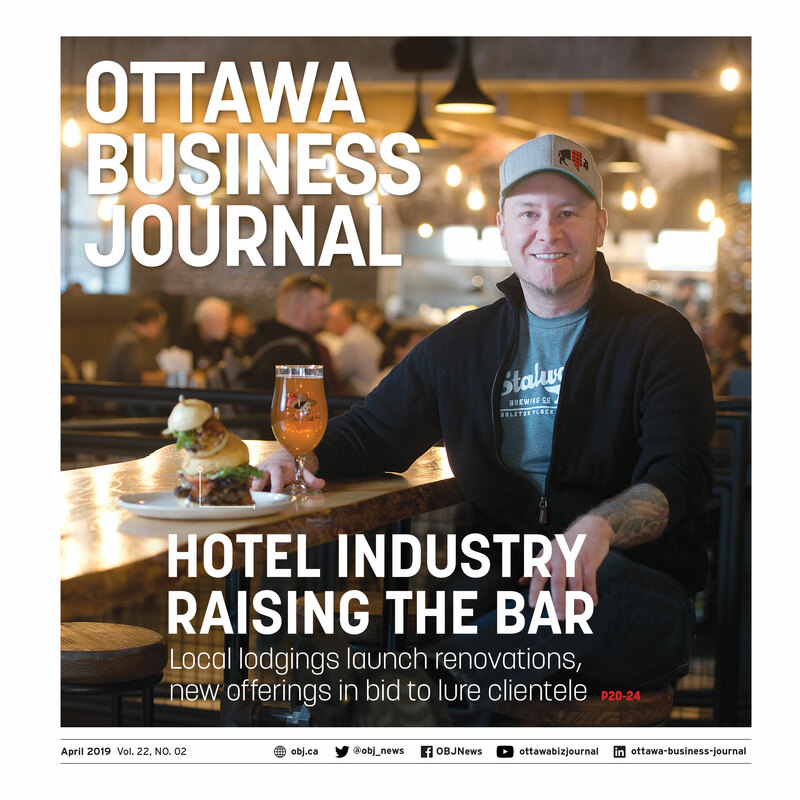 Turner and Balevi both spoke about how strong the Ottawa tech community has become. With Ottawa’s unemployment rate floating around record lows, however, the crunch for talent has rarely been tighter. That sometimes leads to Ottawa startups competing with one another for the same hires. “That's the nature of the game,” said Saleh Taebi, founder of automotive e-commerce platform CanadaWheels. Taebi and his team welcomed visitors inside OneEleven’s Ottawa accelerator space, which opened up just a couple months ago. Taebi said the recruitment process at the 20-person firm is often a long one. 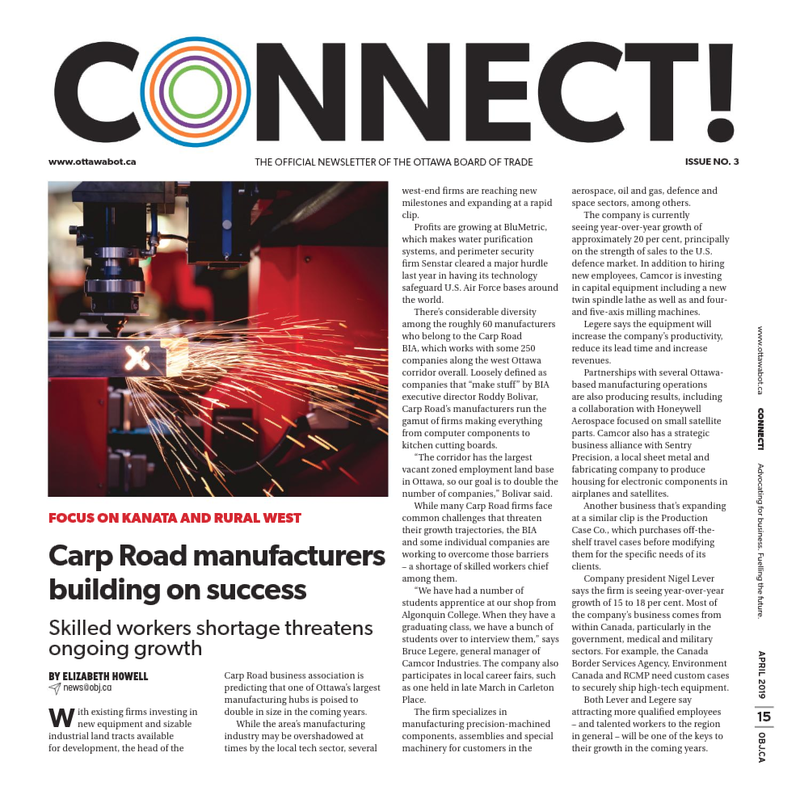 CanadaWheels has been let down before by quick hires and has seen talented individuals move on to bigger firms after only a few months on the job. In Ottawa’s crowded talent market, Taebi said he’s taking a longer view of hires and looking for culture fit and loyalty before making an offer. “At the end of the day … we want them to have a passion for us, too,” he said. He added that conversations at Startup Open House are a great starting point for sussing out a candidate’s potential. 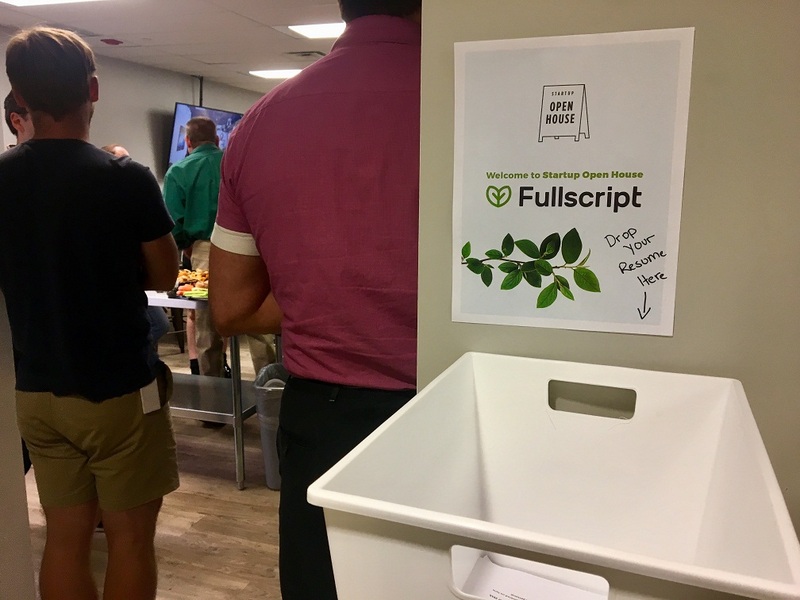 Ottawa's Fullscript had a bucket at the front door for resumes during Startup Open House. Photo by Craig Lord. Balevi agrees. Whether or not the 220-person firm lands a new hire from Startup Open house – Fullscript had a bucket for resumés at the front door – engaging with members of Ottawa’s tech community can come back to a company down the road, sort of like karma. “Having people here getting to know our team, meeting our team, building that relationship, they're going to go on talk about us and pass out the word of mouth of who we are,” she said. That goes for other startups, too. 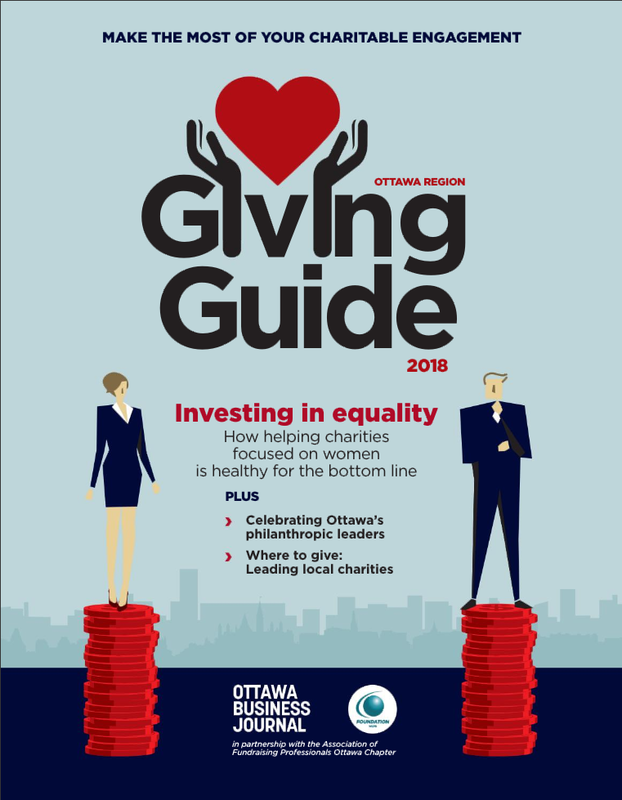 While she acknowledges that Ottawa firms sometimes have to compete for the same talent, Balevi said having a startup-to-startup network can help build a recruitment pipeline. Say, for instance, one startup has to close up shop. Employees from that firm can hop over to Fullscript and build on the two companies’ relationship. “We’re going to interview those people, because they've been vouched for by a startup that we interact with,” said Balevi. Though Startup Open House is only one night a year, Turner said he plans to embrace the open-door policy as FarmLead grows.